Live surgical broadcasts: Are there some lessons to be learned from the Johnson and Johnson's articular surface replacement hip implant case? 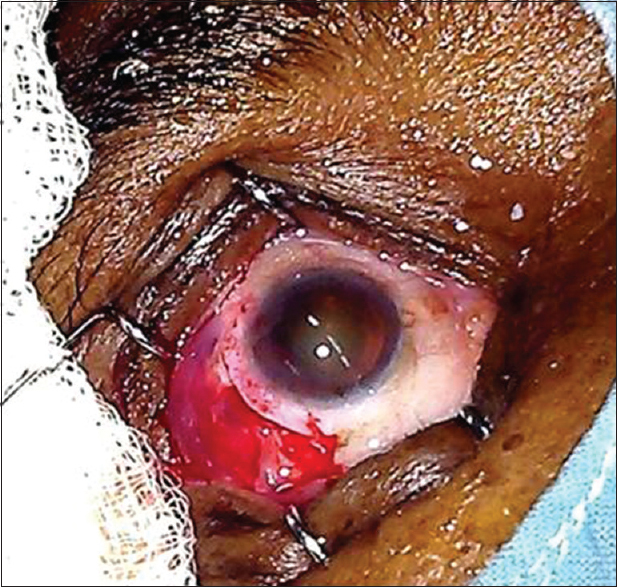 Reduction in preexisting against the rule astigmatism in temporal manual small incision cataract surgery: Can curvilinear incision be a better choice? 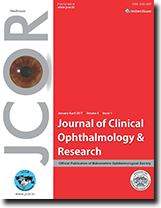 Journal of Clinical Ophthalmology and Research, a publication of Maharashtra Ophthalmological Society, is a peer-reviewed online journal with 3 Issues print on demand compilation of issues published.